Very nice build! 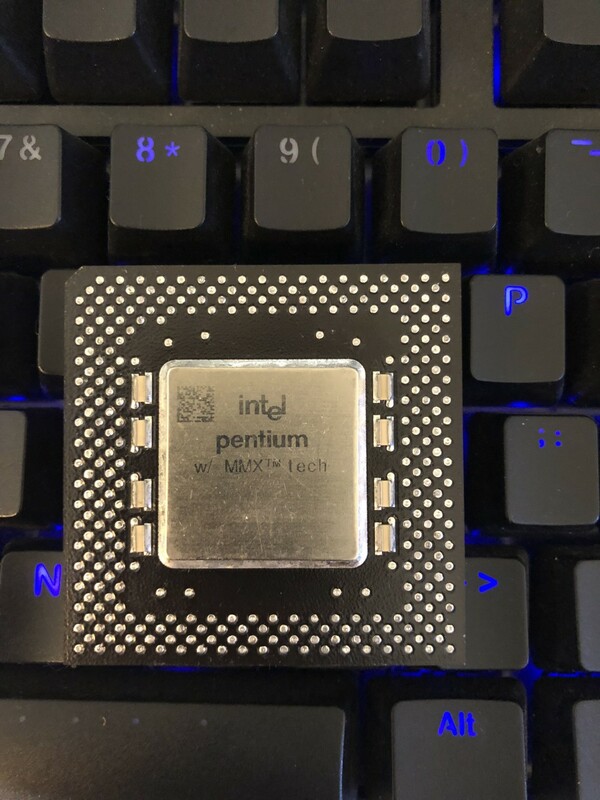 I recently got a 2144-937 with a 75 MHz Pentium and I'm considering replacing that with a 133 MHz. I see you are only passively cooling your CPU. Is that sufficient? 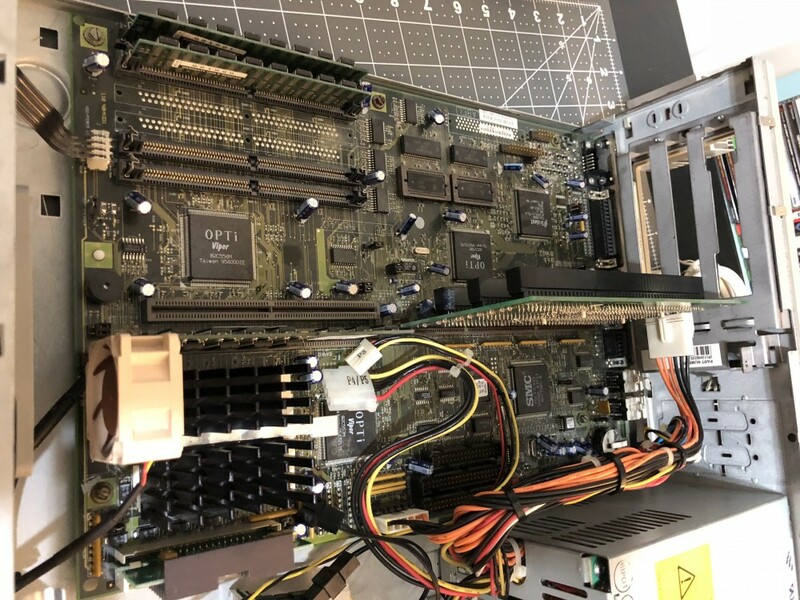 Yes, Pentium 133's were passively cooled on the aptiva 2144. I don't think adding a socket 7 active cooler would be a bad idea for tinkering purposes though. I think ill do that next. Last edited by KSHIRZA1 on 2018-6-11 @ 05:35, edited 2 times in total.
.: IBM APTIVA 2144-M63 :: IBM G40 800X600 MONITOR :: PENTIUM 166 :: 64MB EDO RAM :: 512KB L2 :: 120GB SSD :: 56X CDROM :: YAMAHA ACT 6631 SOUND :: 3DFX VOODOO 2 12MB VIDEO :. 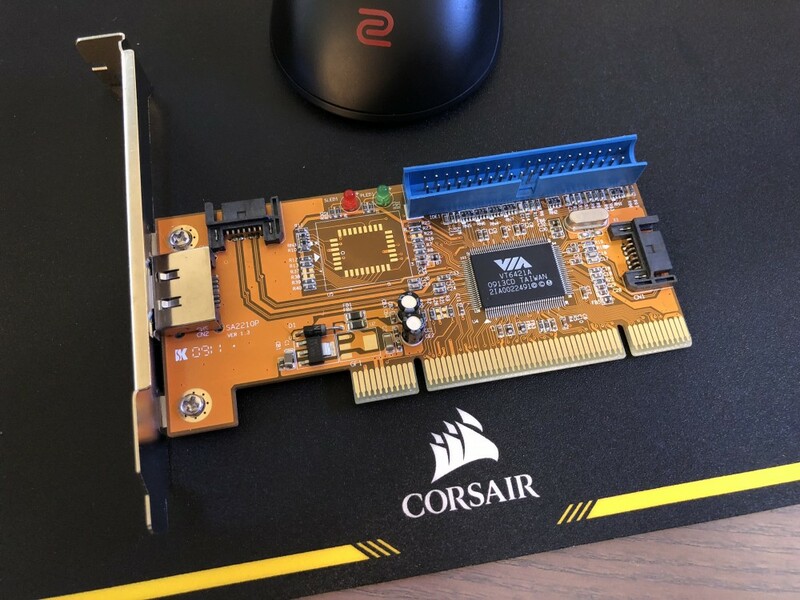 Bummer... i have this sweet voodoo 2 12mb pci card just looking at me. 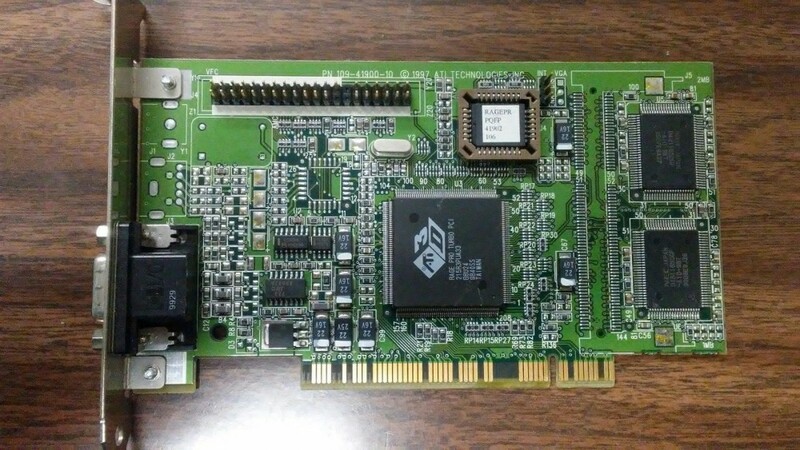 Ive decided to go with a 2d/3d card, the ATI 3d rage pro 8mb pci. 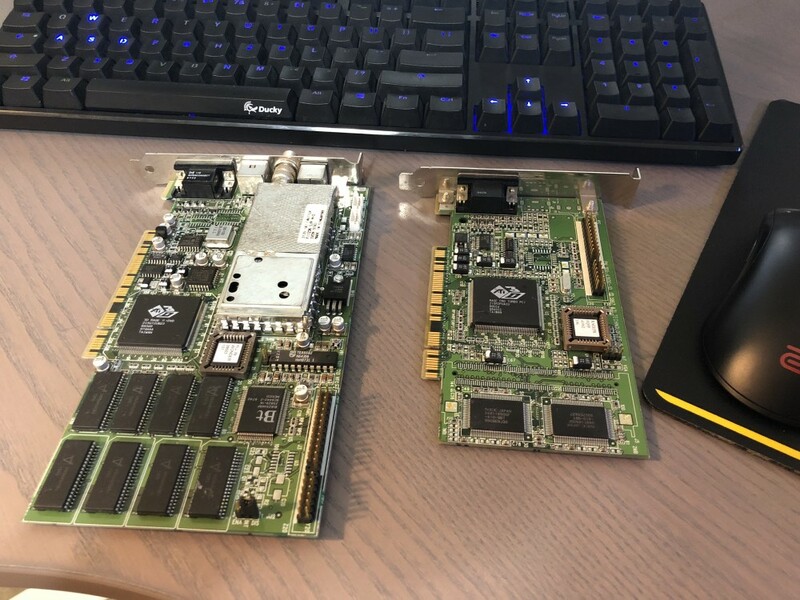 since my pentium 133 cant deliver enough data to the voodoo 2 anyways i feel like im not going to be missing to much except for glide performance and increasing color performance with the rage pro. Monitor resolution 800x600. 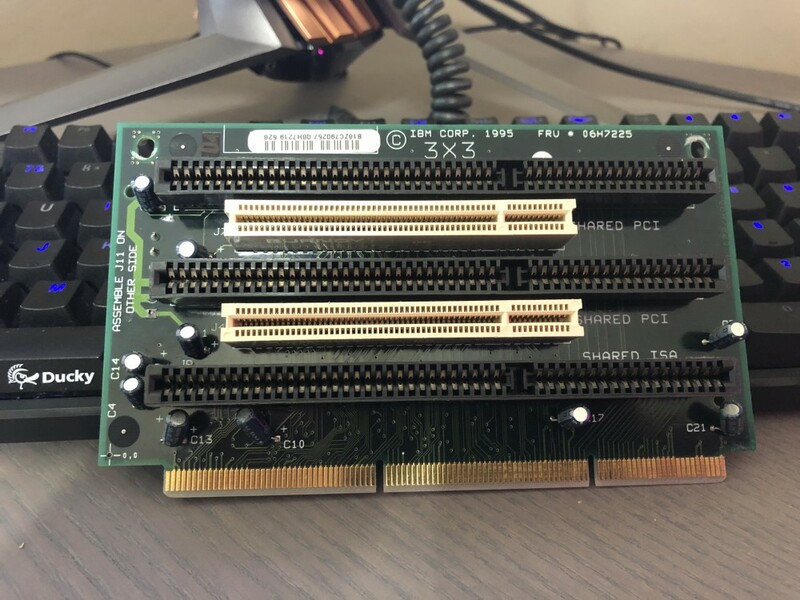 That being said i am also upgrading to a pentium 166 mmx and lowering my ram to 32mb edo from 128mb edo to match my 256kb l2 cache. 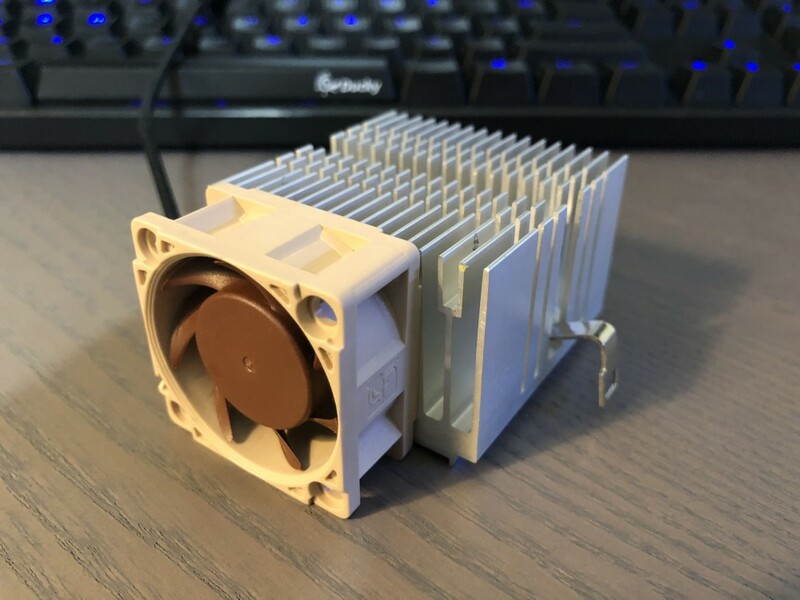 Adding a active cooler with a noctua 40mm fan with arctic mx-2 paste. Would love to use my voodoo 2 if anyone has a solution for this to share. KSHIRZA1 wrote: Yamaha ATC 6631 isa card. 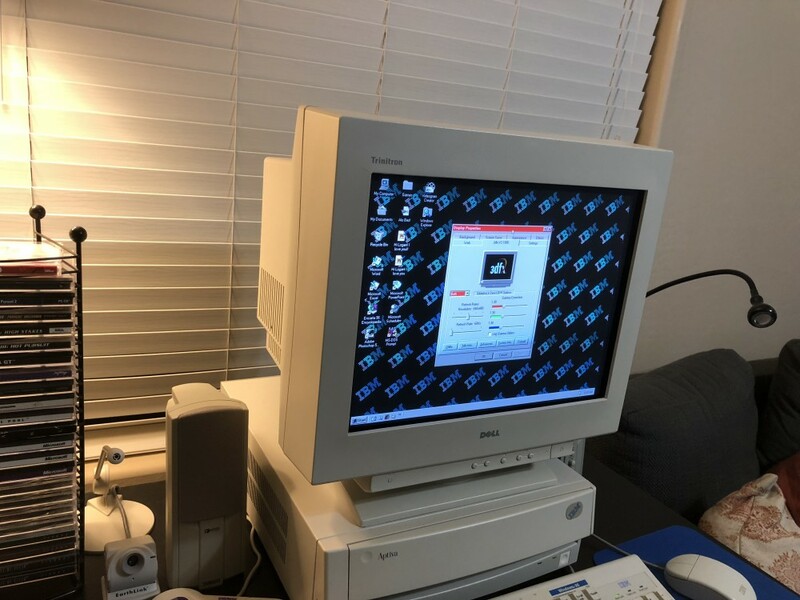 Setup was extremely easy, windows 98se picked it up immediately and via the windwos disc it was able to install everything. 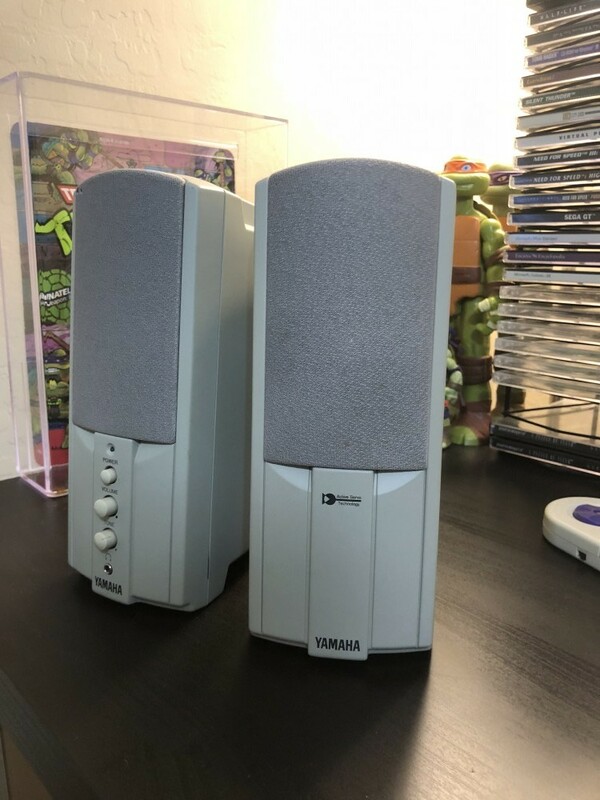 The mwave card i have is still in perfect condition and stored away, but the limited support and issues with it makes the yamaha well worth it. I'm out of expansion slots. 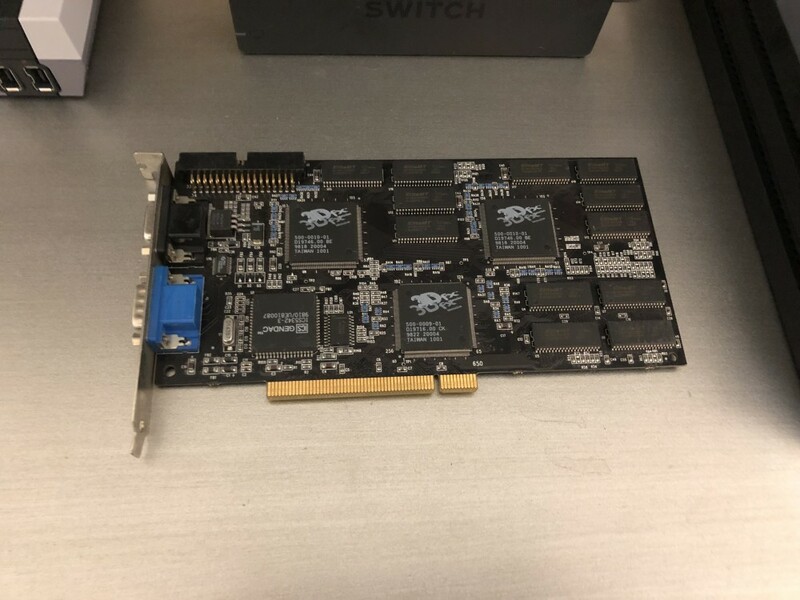 I bought a isa ethernet adapter card, but unless i remove my video card i won't be able to use it. For onboard i have a 2mb trident video adapter. 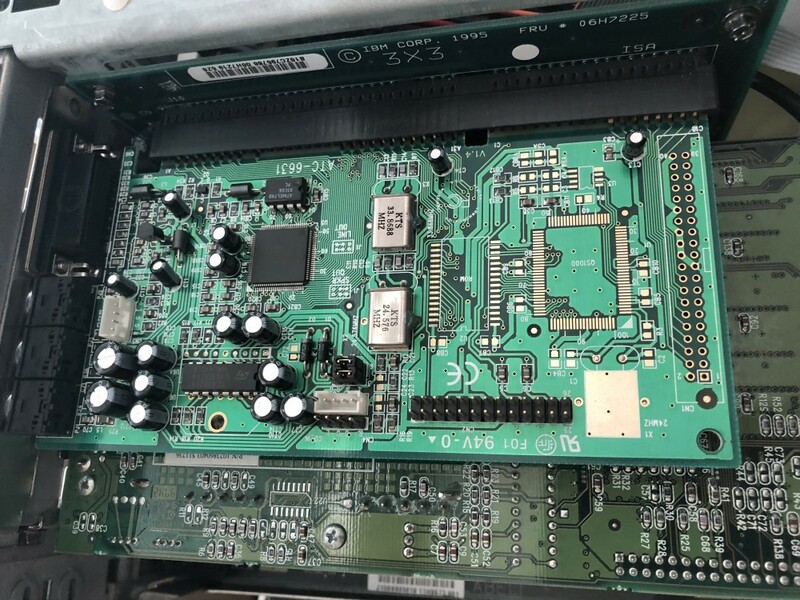 Is there a external solution via serial? i wouldn't mind connection sharing to my surface pro with a null cable if anyone has a walk through. The mwave adapter (modem soundcard combo). I never realized they had a class action lawsuit until now about compatibility issues that IBM had to address. Good thing its gone. bjwil1991 wrote: That's an amazing system, man. Beautiful machine, and your computing area looks completely zen - if only I could get my gear in such divine order! For a network solution, have a look for the Xircom PE3-10BT, parallel to Ethernet. It is only a 10MBps connection, but that should be enough speed. 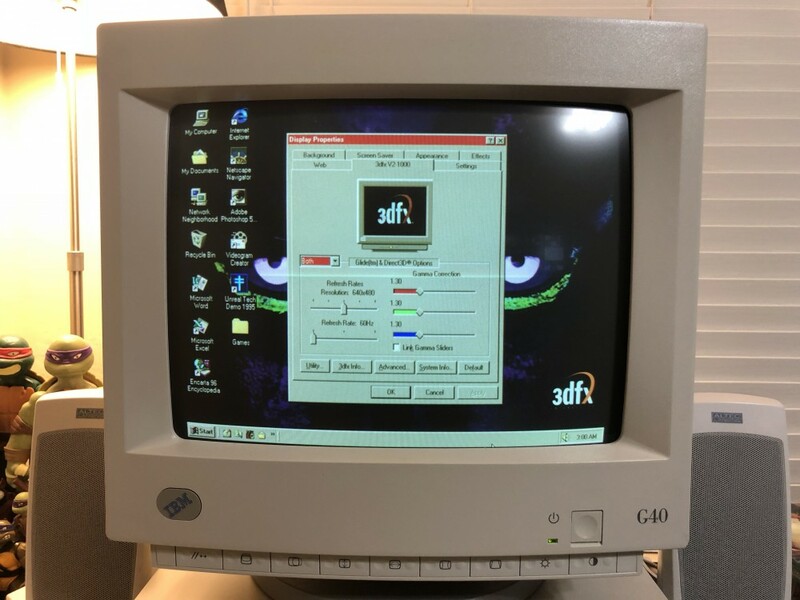 Win95 drivers are available, so hopefully Win98 should be no hassle. also this is a better way to install 9x from scratch, after formatting the drive copy the directory from CD and run setup from there. Much faster. JidaiGeki wrote: Beautiful machine, and your computing area looks completely zen - if only I could get my gear in such divine order! Thank you so much, this is exactly what i need. 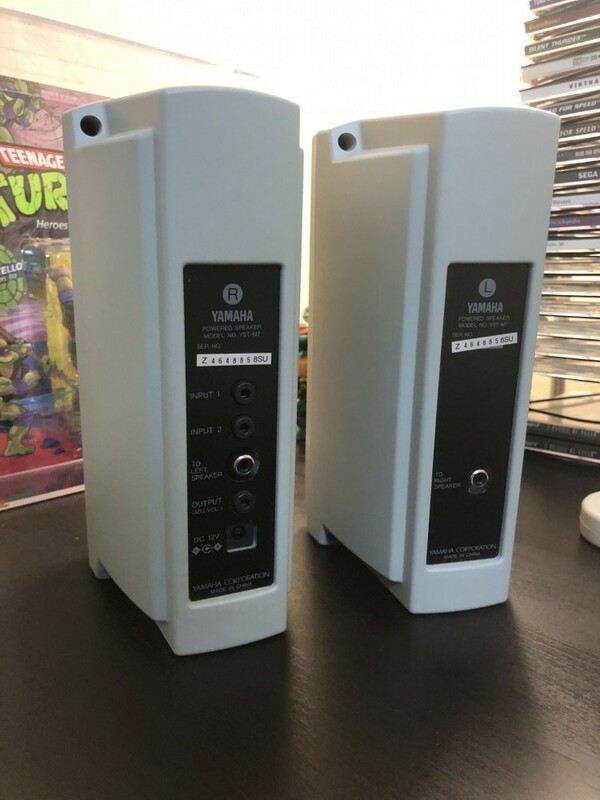 Ah that makes alot of sense for the disc drivers. Thank you for noticing that and for the folder i need to move. A awesome turn of events! I was able to find a BIOS update that solved my issue. There was just one update available and took some digging, but i am no longer having ide controller detection issues. That being said... Voodoo 2 card is going straight in! inspected the Voodoo2 and found that 2 of the legs on the middle chip were touching. I grabbed a very thin razor blade gently seporated them. Changed PCI slots at the same time just in case. Boot up and boom windows find the card! Drivers installed; up and running. 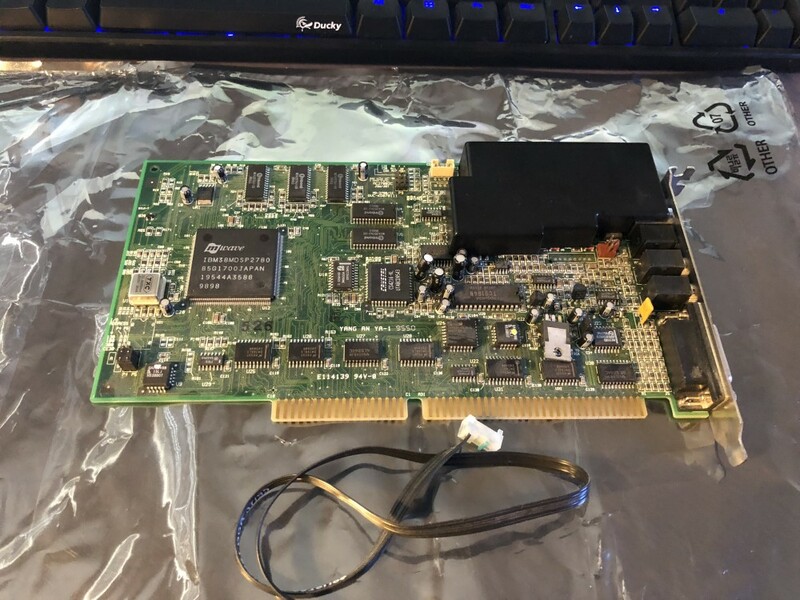 Now powered by the mighty 3DFX card. Custom cooler... Push style cooling for space constraints. Last edited by KSHIRZA1 on 2018-6-12 @ 06:03, edited 1 time in total. 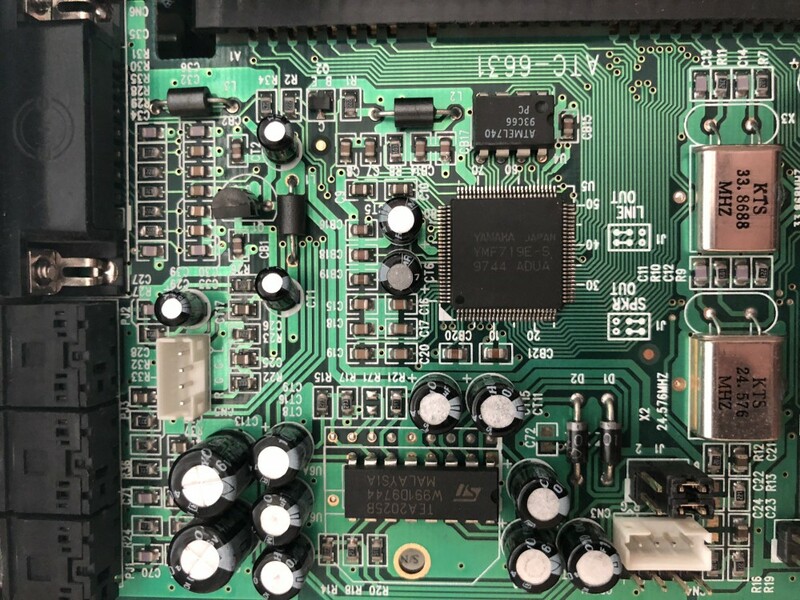 Decided to upgrade the motherboard to a solid capacitor version (later run) of the same motherboard (soon to be upgrading riser card also to solid capacitor version). 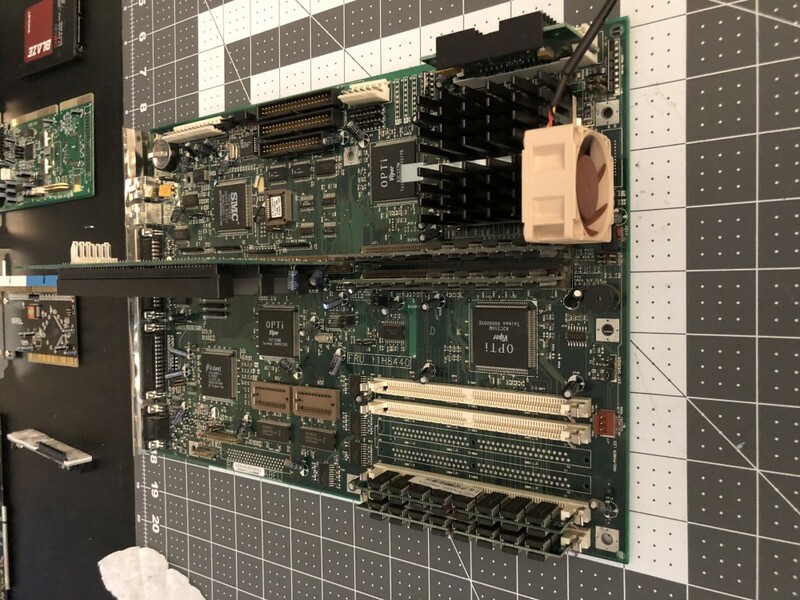 A extra 256kb IBM module L2 cache totaling 512kb to run 64mb of ram. 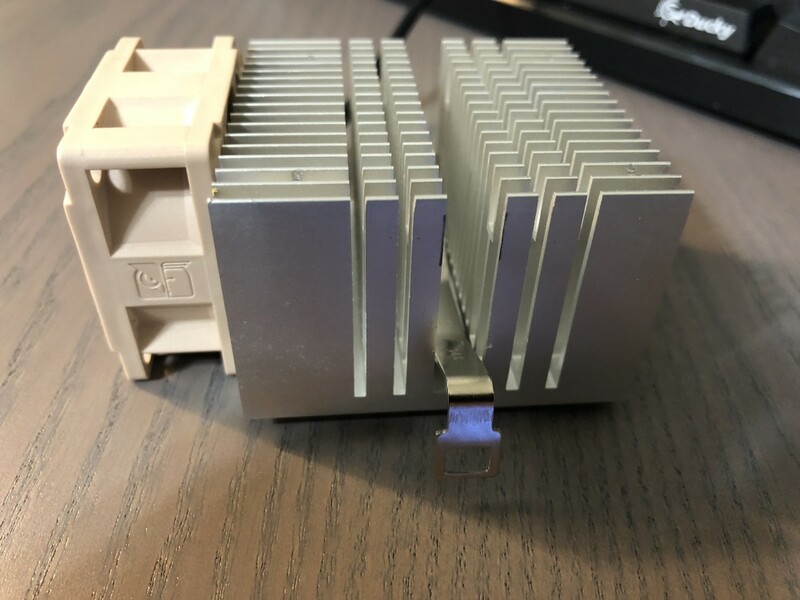 Upgraded to a non mmx Pentium 166 chip (now I have a extra 166 mmx chip I’m not going to use) to keep it authentic with the fastest chips these were shipped with. 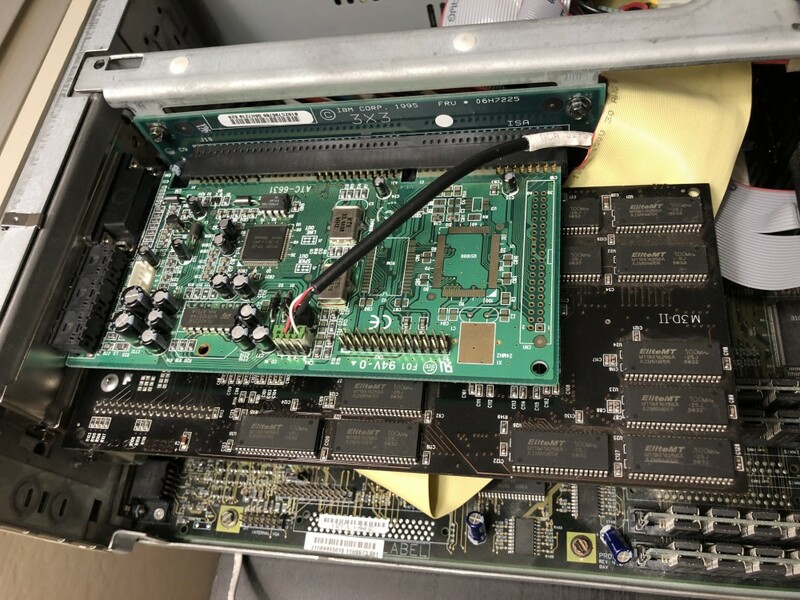 Had to also move over the onboard video memory modules. Too cool her down (overkill) custom noctua cooler, and fan is mounted offset to clear the chassis. Last edited by KSHIRZA1 on 2018-7-07 @ 23:18, edited 5 times in total. 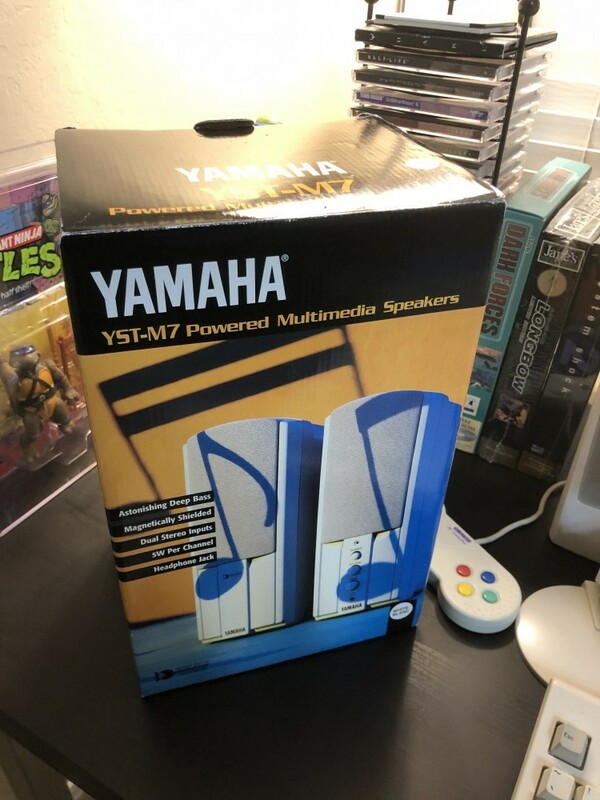 I found a set of in box near mint condition Yamaha YST-M7 Speakers to pair with my Yamaha ATC 6631 ISA Sound Card. I remember those speakers. Had them for a number of years until 2007 when I upgraded my speakers to a set of speakers that can do 5.1 surround sound. 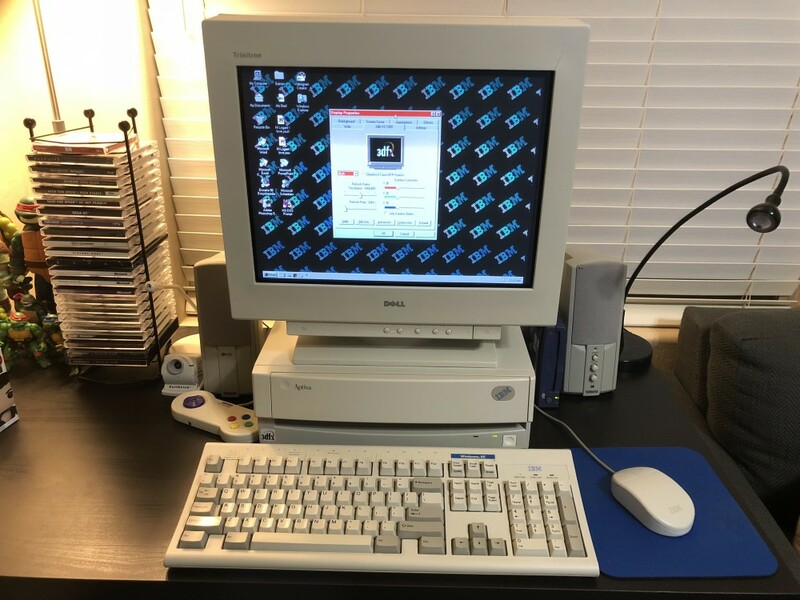 I had a very similar system, my dad gave it to me to jack around with after he bought a new family computer with an athlon 700. 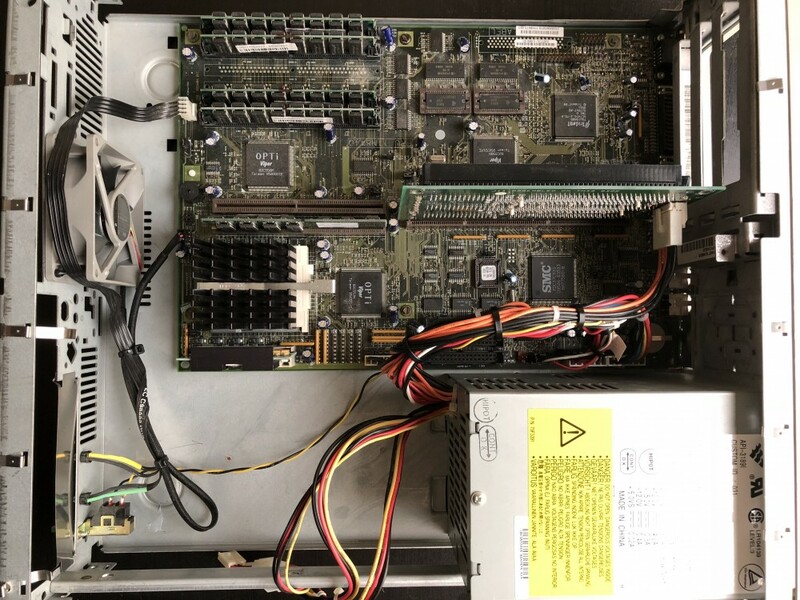 But ours had a Cyrix 6x86 166, and a horrible sound/modem card that never ever worked right . bjwil1991 wrote: I remember those speakers. Had them for a number of years until 2007 when I upgraded my speakers to a set of speakers that can do 5.1 surround sound. Yeah me too, and i always wanted a set back in the day. I liked the idea of pairing them with the Yamaha sound card on this retro setup. candle_86 wrote: I had a very similar system, my dad gave it to me to jack around with after he bought a new family computer with an athlon 700. But ours had a Cyrix 6x86 166, and a horrible sound/modem card that never ever worked right . 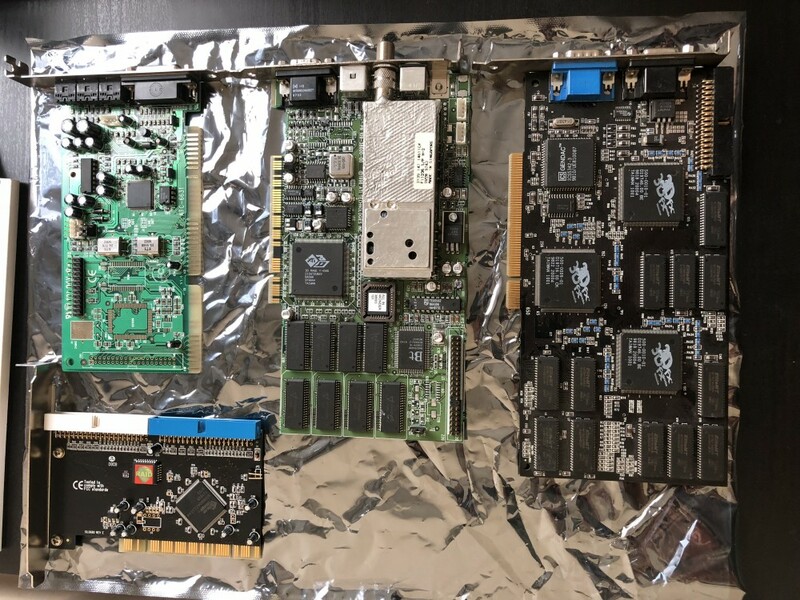 That would be the awful Dolphin Mwave sound/modem card. Horrible support from the start and lead to a class action lawsuit for ibm. I immediately dumped it for a dedicated sound card instead. I don’t know why, but there were people fiddling with them. Look at this guide to overclocking, fixing it and explaination of the reason it failed. 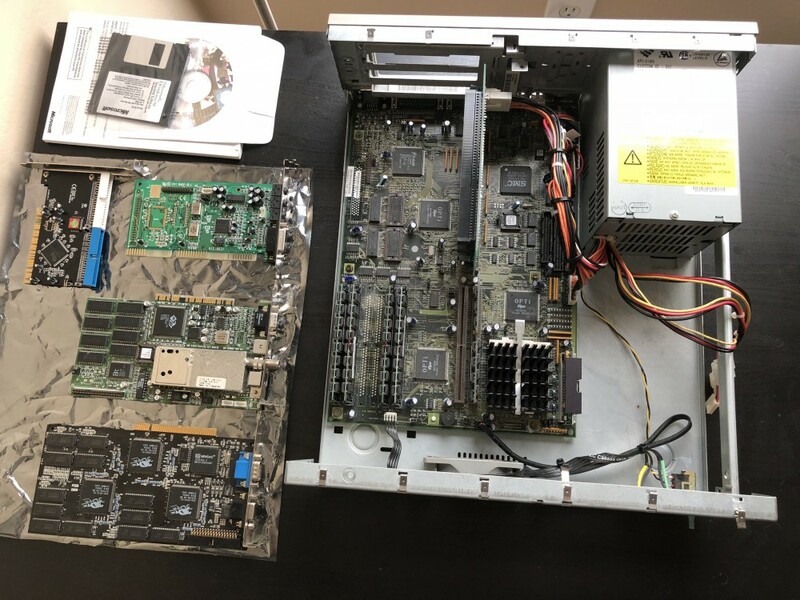 Picked up a Dell Ultrascan P780 in great condition. 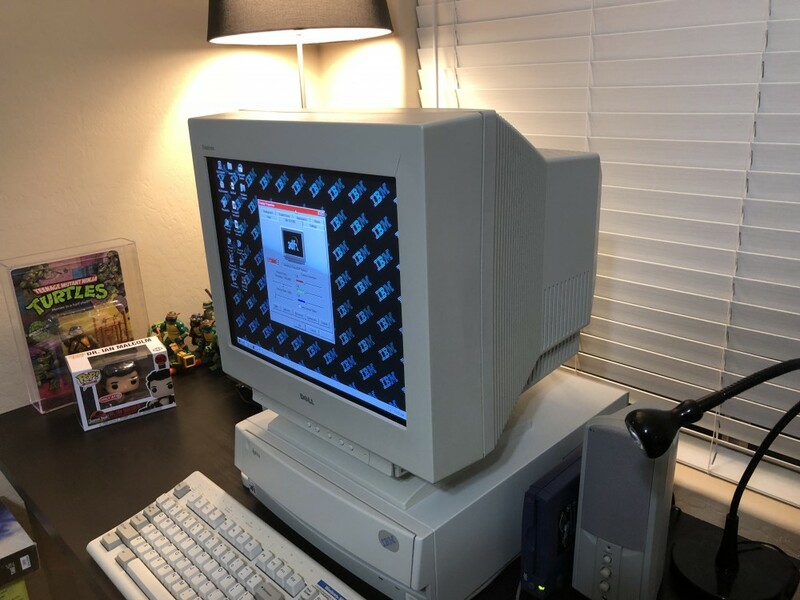 Not looking to replace my IBM monitor, but its nice to have the option. Plugged her in and the image looks great; running at 1024x768 @ 85Hz. New riser card in. Same riser card but a later run with solid capacitors to match my motherboard.